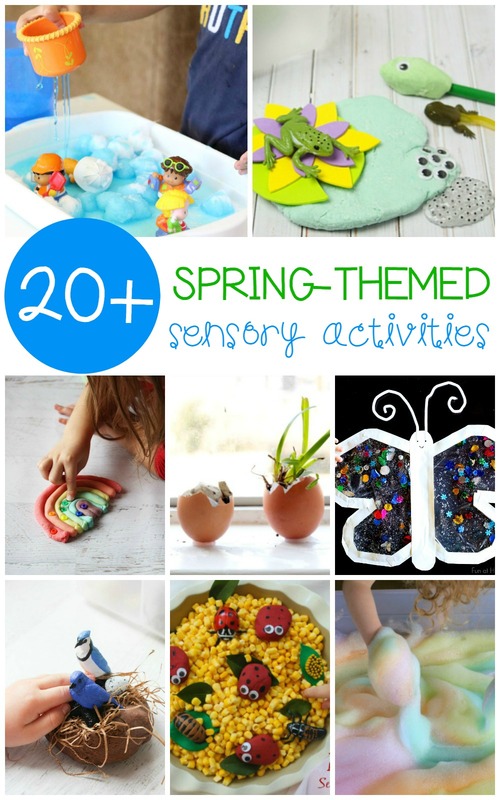 Playful Spring Sensory Activities that Kids Will Love! Spring is all about the senses, with bright colors, delicious smells, and one-of-a-kind textures. 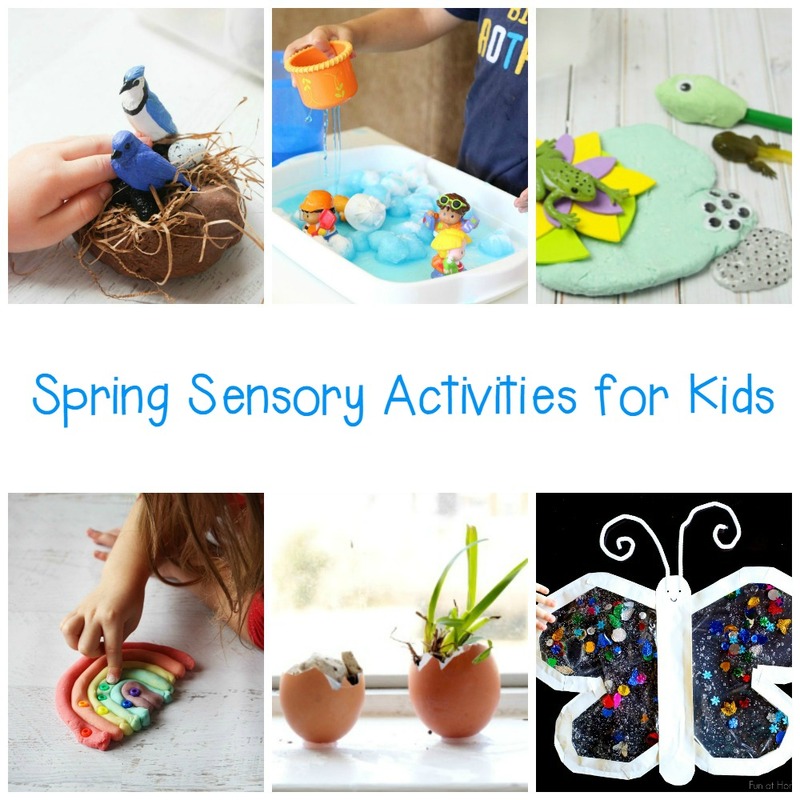 Bring the senses of spring into the classroom with these spring sensory activities for little ones. 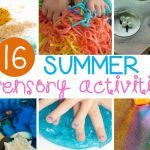 You don’t have to get dirty to have fun with these sensory projects! 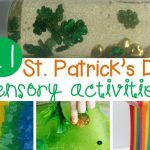 These spring sensory activities engage all the senses including sight, smell, taste, touch, and hearing. 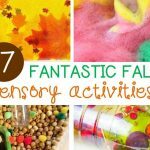 Kids will love making and playing with these sensory activities. I’ve included both messy and mess-free options so you can pick a sensory activity to fit your current mess-containment needs. 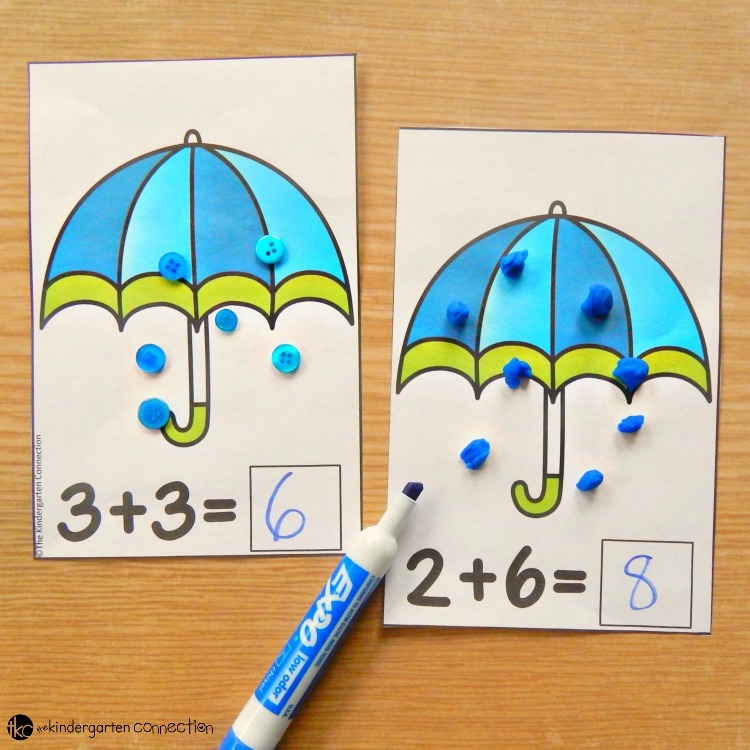 Kids will have hours of fun with these activities! 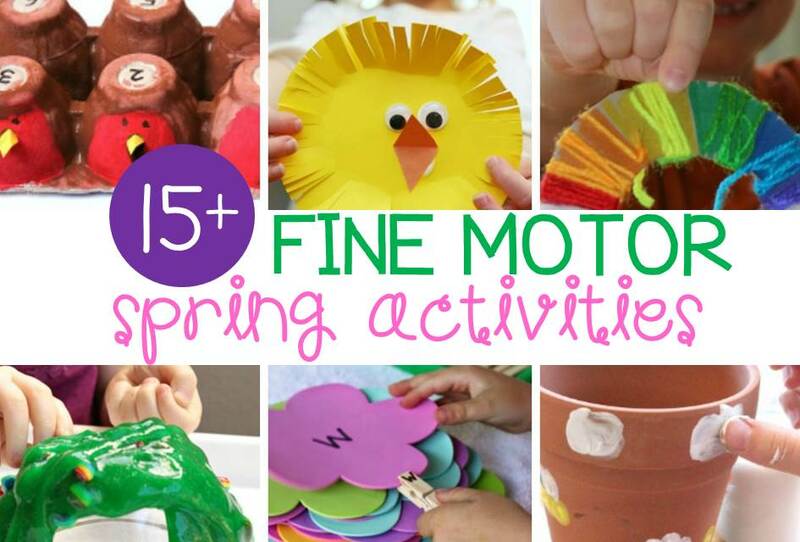 Looking for even more spring activities for kids? 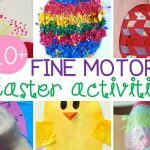 Hop over and check out our list of spring fine motor activities! 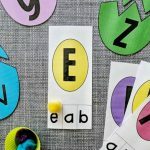 They are the perfect compliment to this list to make your spring classroom or home activities and lessons amazing! 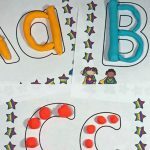 Then, if you are a Pre-K or Kindergarten teacher, let me plan out all of your spring math and literacy centers for you! Yes, really! 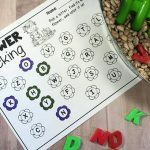 Hop over and grab our Spring Math and Literacy Centers to have TONS of print and play centers ready to go!